Can we talk Cookbooks? I’ve loved them for as long as I can remember. The beautiful photographs, the promise of something delicious and adventurous pull me in. I enjoy diving into a new cookbook almost as much as a novel. Many of my favourite cookbooks have the author’s story at the beginning or its’ woven through out the recipes. Either way, I feel like I’m getting to know the author and becoming friends. For awhile, my cookbook collection was growing and you could always see a theme represented depending on what diet I as following. You would have seen fun vegan cookbooks with amazing plant-based recipes. Then there was a shift in my collection to titles that contain “Paleo”. My two current favourite cookbooks don’t contain “Paleo” in the title but mostly contain gluten-free, grain-free and dairy-free recipes. I say mostly because food bloggers in “Paleo-land” have been loosening up with the food rules. Yay!! 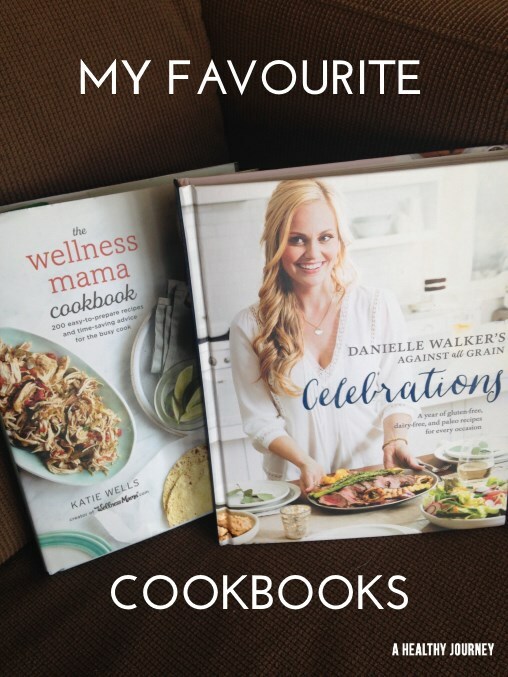 I’ve been waiting a long time for a cookbook from Wellness Mama, Katie Wells. I’ve been using recipes from her popular blog for years. She is a mother of 6 and isn’t interested in making gourmet food. Her recipes are solid. She has a chapter on slow cooker recipes that I have on rotation at our house. This woman knows how to make chicken meals in a slow cooker taste delicious with minimal chopping. The photography is definitely drool-worthy and honestly what I appreciate is the simplicity of the recipes. When a holiday or a celebratory meal is coming up, I always pull out Danielle Walker’s cookbook, “Celebrations”. 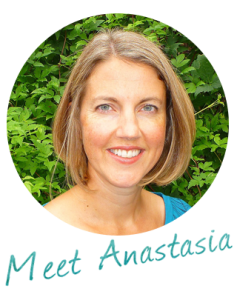 She has fabulous seasonal recipes and lots of fun kid-friendly recipes. My favourite recipes come from her Halloween, Christmas Dinner and Birthday Parties. Yes, the photographs are stunning and I’ll admit I’ve never prepared one of her menus completely. I’ve been choosing the simplest and most mouth watering recipes that I know I can pull off. I don’t want to be spending most of the day in the kitchen preparing food for a party. I love great food but I don’t love cooking. Easy, simple, delicious and nutritious are my criteria when selecting recipes and ultimately a cookbook for my shelf. You may be thinking, why buy cookbooks when there are so many awesome recipes available on-line for free? I still use recipes from websites but I find that I waste so much time looking for the perfect recipe. This is why I will always have a few trusted cookbooks in my kitchen. Do you still own and use cookbooks? What are your favourites? I’m always building my collection so I would love to know!